RE/MAX are delighted to present to market a 5 bedroom dormer bungalow located in Rusheen East, Clonbur, Co. Galway. Built in 1973, the detached property is set on a site of approx. 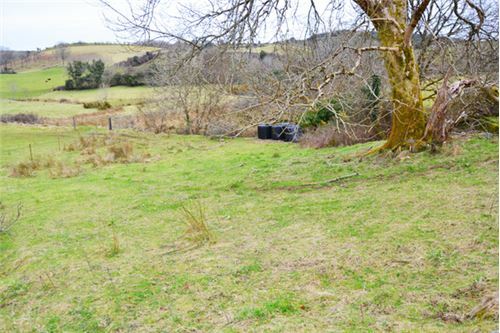 0.5 acres and situated 100 metres from the beautiful village of Clonbur. The deceptively large property is presented in great condition and extends to 1,657 sq. ft. / 154 sq. m. Living accommodation on the ground floor is comprised of an entrance hall, living room, kitchen/dining area, utility, 4 bedrooms and main bathroom. Proceeding to the first floor is the attic which has been converted for use with a living room, 5th bedroom and bathroom. The property is heated by a solid fuel fireplace in the living room, electric storage heaters and the attic and walls have been pumped for additional insulation. Surrounding the property is a large garden with a driveway boasting two access points and ample private parking for numerous cars. This would be an excellent opportunity for first time buyers or families alike. Ideally located just 100m from Clonbur Village, an area of outstanding scenic beauty with tremendous lake and mountain views. It is 45 minutes to Galway City, 15 minutes to Ballinrobe and 35 minutes to Castlebar. There is a wealth of amenities and attractions in close proximity to the area including shops, schools, pubs, restaurants, post office and church. Clonbur is situated between Lough Mask and Lough Corrib, known for its world renowned fishing. It is also in close proximity to Ashford Castle, Kylemore Abbey, Ballinrobe Golf Course, Cong Abbey and Killary Fjord. Contact Martin Healy of RE/MAX on 091 330 300. - 5 bedroom dormer bungalow. - Built in 1973 of traditional masonry build. - Set on site of approx. 0.5 of an acre. - Presented in great condition. 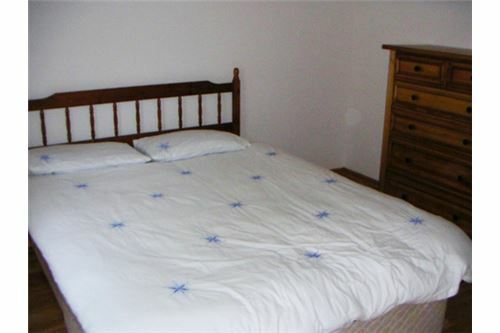 - 5 large sized double bedrooms. - Extends to 1,657 sq. ft. / 154 sq. 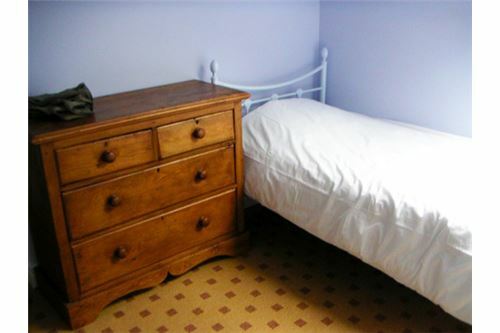 m.
- Attic has been converted for use as a large bedroom complete with bathroom. 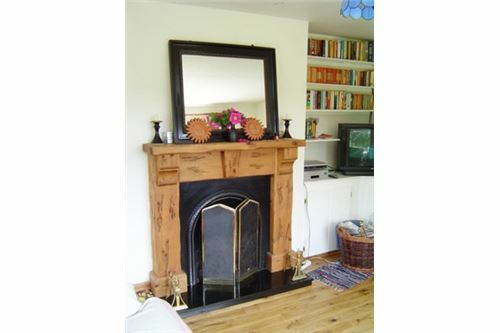 - Solid fuel fireplace in the living room. - Attic and walls have been pumped for additional insulation and double glazed windows feature throughout. - Solid timber and tile flooring. 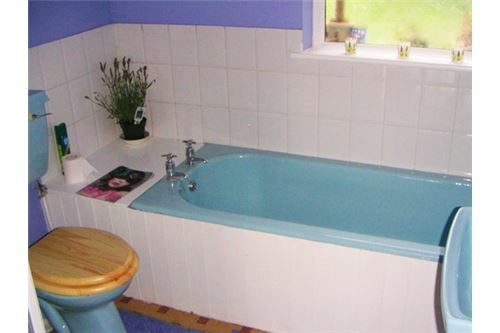 - Main bathroom features bath with wall mounted shower. 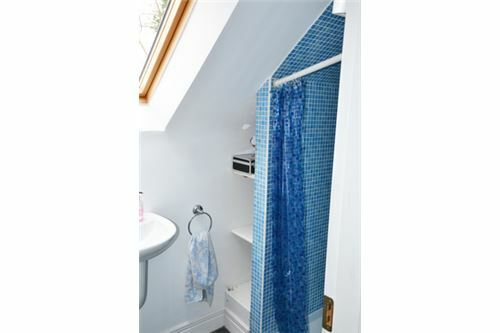 - Shower also features in the converted attic space. - Large garden to front and rear of property. 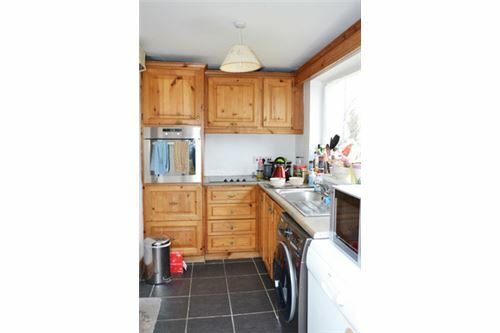 - Large driveway with convenience of 2 access points and ample private parking for numerous cars. 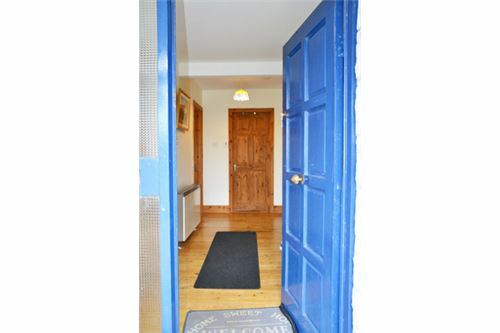 - Located 100m from Clonbur Village. - Area of outstanding scenic beauty with tremendous lake and mountain views. 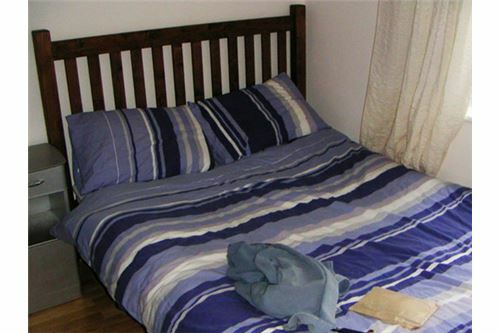 - Amenities nearby include shops, schools, pubs, restaurants, post office and church. 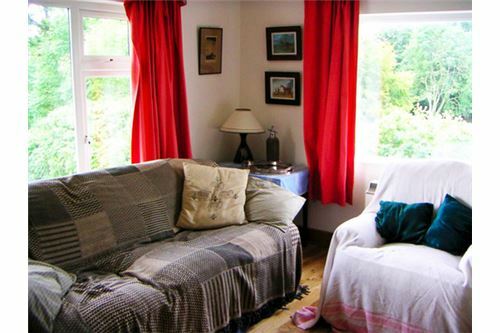 - Close proximity to Ashford Castle, Kylemore Abbey, Ballinrobe Golf Course, Cong Abbey and Killary Fjord. - 45 minutes from Galway City, 15 minutes from Ballinrobe and 35 minutes from Castlebar. 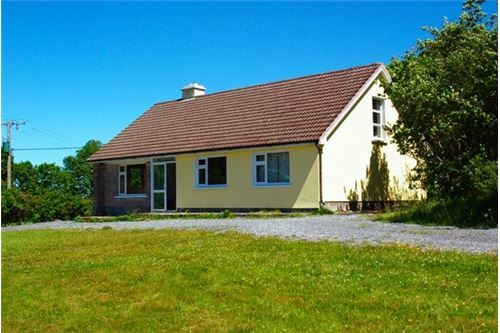 - Situated between Lough Mask and Lough Corrib – known for its renowned fishing. RE/MAX are delighted to present to market a 5 bedroom dormer bungalow located in Rusheen East, Clonbur, Co. Galway. Built in 1973, the detached property is set on a site of approx. 0.5 acres and situated 100 metres from the beautiful village of Clonbur. 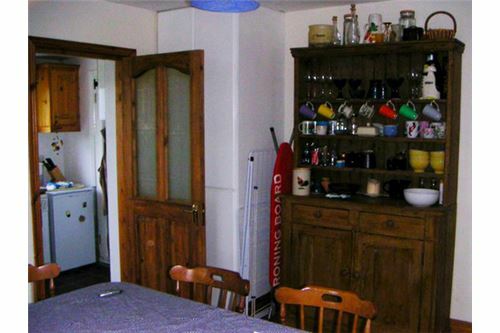 The deceptively large property is presented in great condition and extends to 1,657 sq. ft. / 154 sq. m. Living accommodation on the ground floor is comprised of an entrance hall, living room, kitchen/dining area, utility, 4 bedrooms and main bathroom. Proceeding to the first floor is the attic which has been converted for use with a living room, 5th bedroom and bathroom. The property is heated by a solid fuel fireplace in the living room, electric storage heaters and the attic and walls have been pumped for additional insulation. Surrounding the property is a large garden with a driveway boasting two access points and ample private parking for numerous cars. This would be an excellent opportunity for first time buyers or families alike. Ideally located just 100m from Clonbur Village, an area of outstanding scenic beauty with tremendous lake and mountain views. It is 45 minutes to Galway City, 15 minutes to Ballinrobe and 35 minutes to Castlebar. There is a wealth of amenities and attractions in close proximity to the area including shops, schools, pubs, restaurants, post office and church. Clonbur is situated between Lough Mask and Lough Corrib, known for its world renowned fishing. It is also in close proximity to Ashford Castle, Kylemore Abbey, Ballinrobe Golf Course, Cong Abbey and Killary Fjord. 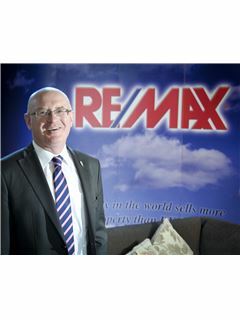 Contact Martin Healy of RE/MAX on 091 330 300. INFO & FEATURES: - 5 bedroom dormer bungalow. - Built in 1973 of traditional masonry build. - Set on site of approx. 0.5 of an acre. - Presented in great condition. - 5 large sized double bedrooms. - Extends to 1,657 sq. ft. / 154 sq. 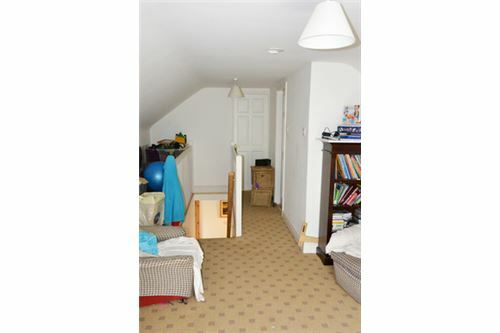 m. - Attic has been converted for use as a large bedroom complete with bathroom. - G BER on BER No: 110865557 - Electric storage heaters. - Solid fuel fireplace in the living room. - Attic and walls have been pumped for additional insulation and double glazed windows feature throughout. - Solid timber and tile flooring. - Main bathroom features bath with wall mounted shower. 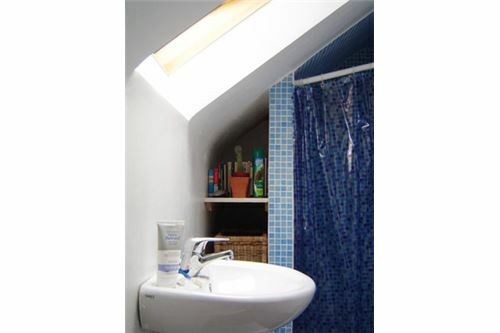 - Shower also features in the converted attic space. - Large garden to front and rear of property. 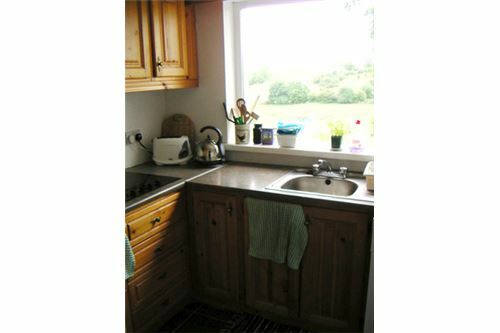 - Large driveway with convenience of 2 access points and ample private parking for numerous cars. 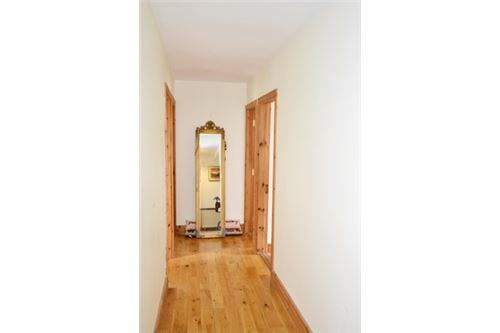 - Located 100m from Clonbur Village. - Area of outstanding scenic beauty with tremendous lake and mountain views. 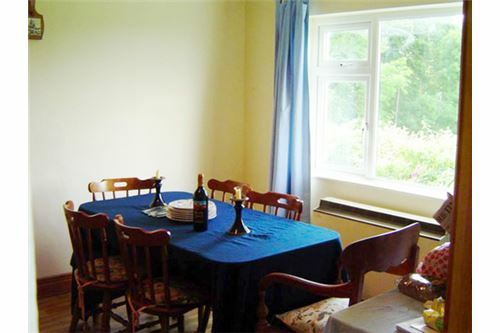 - Amenities nearby include shops, schools, pubs, restaurants, post office and church. 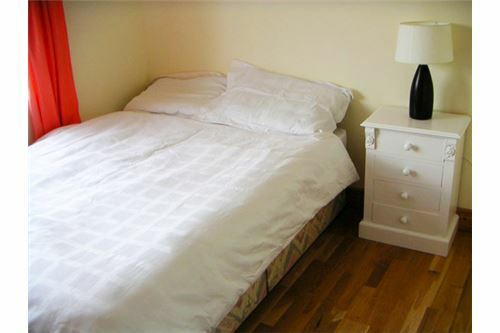 - Close proximity to Ashford Castle, Kylemore Abbey, Ballinrobe Golf Course, Cong Abbey and Killary Fjord. - 45 minutes from Galway City, 15 minutes from Ballinrobe and 35 minutes from Castlebar. 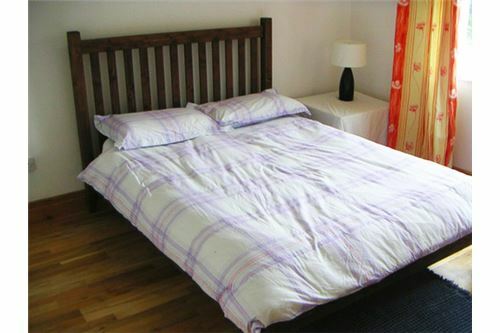 - Situated between Lough Mask and Lough Corrib – known for its renowned fishing. ACCOMMODATION: Ground Floor: Entrance Hall: 4.22m x 1.61m Living Room: 3.49m x 4.64m Kitchen: 3.32m x 4.12m Utility: 1.83m x 3.04m Main Bathroom: 2.29m x 2.16m Bedroom 1: 2.81m x 2.99m Bedroom 2: 2.95m x 2.97m Bedroom 3: 3.48m x 3.64m Bedroom 4: 3.66m x 3.65m First Floor/Converted Attic: Living Room: 3.72m x 6.84m Bedroom 5: 3.72m x 3.76m Attic Bathroom: 1.16m x 2.96m NOTE: These particulars are not to be considered a formal offer. They are for information only and give a general idea of the property. They are not to be taken as forming any part of a resulting contract, nor to be relied upon as statements or representations of fact. Whilst every care is taken in their preparation, neither RE/MAX Property Experts nor the vendor accept any liability as to their accuracy. Intending purchasers must satisfy themselves by personal inspection or otherwise as to the correctness of these particulars. No person in the employment of RE/MAX Property Experts has any authority to make or give any representation or warranty whatever in relation to this property.